When legislative leaders announced a plan to use oil tax money to fund a $280 million infrastructure package for non-oil producing cities and counties last week, there was concern it would take money from oil-impacted communities in western North Dakota. But Republicans leaders say with higher prices and production, the West should actually see additional revenue under the plan. Oil tax revenue has already benefited the entire state, according to House Majority Leader Al Carlson. 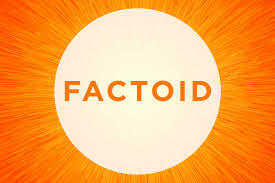 He said the proposed package is a way to provide infrastructure assistance directly to non-oil cities and counties, without taking anything from those that are impacted by oil industry development. Click here to listen to Carlson's comments. Senate Majority Leader Rich Wardner, who chaired an interim committee that studied Hub City funding, said legislators recognize the needs of western communities must be addressed, but he said other communities also have unmet infrastructure needs. Click here to listen to Wardner's comments. The infrastructure plan would create three new "buckets" in the gross production tax distribution formula: 1) $115 million for cities, 2) $115 million for counties and townships, and 3) $50 million for airports. The plan will be packaged with a revised version of the GPT formula that addresses needs in the oil patch. 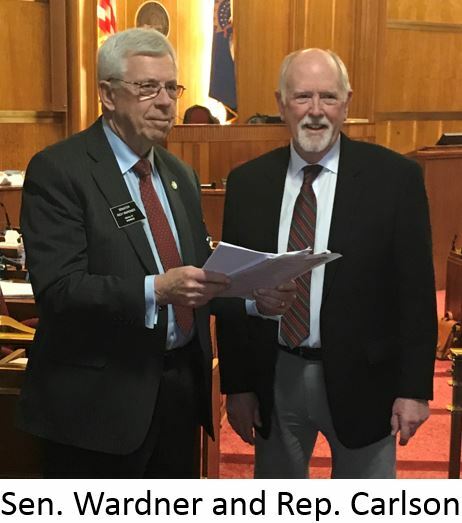 Representative Carlson and Senator Wardner were interviewed July 30 by Scott Hennen on the radio program, What's On Your Mind. Click here and advance to the 27:55 mark to listen to the full interview. The Chairman of the MHA Nation would like the state’s Tribal Taxation Issues Committee to meet again soon to review tax agreements between the tribe and state. 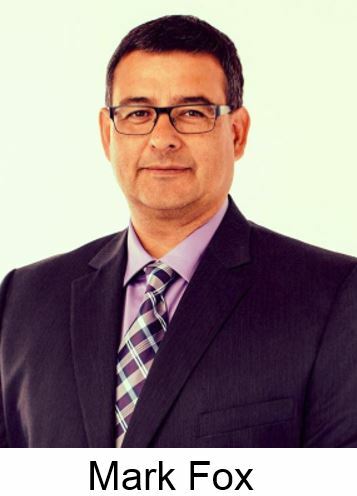 Mark Fox, in a recent interview on the radio program, Energy Matters, said with prices and profit margins now higher for the oil industry, the time is right to consider adjusting the tax rate. The Tribal Taxation Issues Committee was created by the 2017 Legislature to review tax agreements between the state and tribal nations. 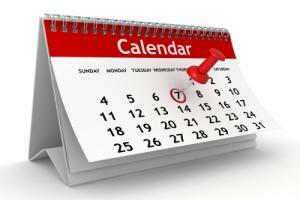 It has met twice, with the last meeting occurring in December 2017. Fox said the legislature needs to understand that injecting additional dollars into the tribal economy will benefit the entire state. The state and tribe currently split oil tax revenues 50-50. In addition to renegotiating that tax agreement, Fox said the state should invest in infrastructure on the Ft. Berthold Reservation using the dollars it’s collected over the years, an amount Fox said adds up to $1.7 billion. Click here for more information about the Tribal Taxation Issues Committee. 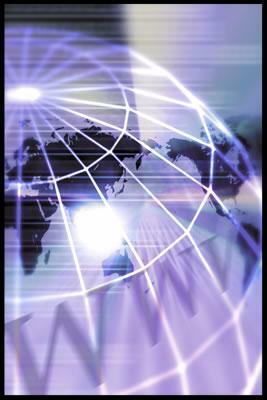 Click here and advance to the 00:45 mark to listen to the full Energy Matters interview. If you want to learn about energy, go to the source. Ten “Energy Hawks” did just that. 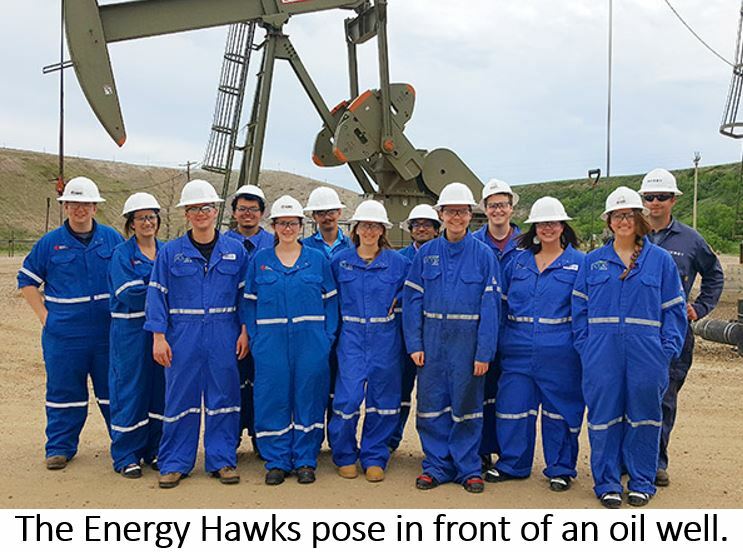 The UND students – part of a new Grand Challenges research program – spent a week traveling through western and central North Dakota to learn about energy challenges and opportunities. From oil rigs to power plants, infrastructure to law enforcement, the students in the program saw aspects of energy production most people never experience. The Energy Hawks program is spearheaded by Tom Erickson, CEO of the UND Energy & Environmental Research Center and Champion of the UND Grand Challenge. The 10 students, who have a variety of majors, are working over the summer at the EERC. Click here to read more from UND Today. The transition is nearly complete for Dunn County's offices at the expanded courthouse in Manning. The county commission met for the first time in its new quarters this week. “We’re pretty much moved in, now to settle in,” said County Auditor Tracey Dolezal. Planning and design work on the $14 million project began in 2016, and the final phase should be done in the first quarter of 2019. Crews are building the Law Enforcement wing on the north side of the building. It will include a sally port (controlled) access to court rooms and holding rooms. The addition will also give the Sheriff’s Department more space for administrative staff and deputies. The project has been paid for without using local residents' property tax dollars. Construction was funded with federal oil royalty money from federal land in Dunn County. The ND Legislature’s interim Water Topics Overview Committee will gather in Minot later this month for a meeting that includes a bus tour of the Souris River flood control project. Phase MI-1 Fourth Avenue is a six block stretch of levees, floodwalls, a new sanitary lift station, and a major pump station from just west of Broadway to the east side of Third Street NE. Phase MI-2 Napa Valley runs from the Highway 83 Bypass to 16th Street SW and will include levees, a road closure structure, and two storm water pump stations. Phase MI-3 Forest Road provides protection on the north side of the river between 16th Street SW and the end of 3rd Ave SW, near the intersection of the Canadian Pacific Railroad and will primarily feature earthen levees. The total cost of the first three phases is estimated at $99.4 million. The cost is split 65-35 between state and local funds. Click here for more information about the flood control plan. 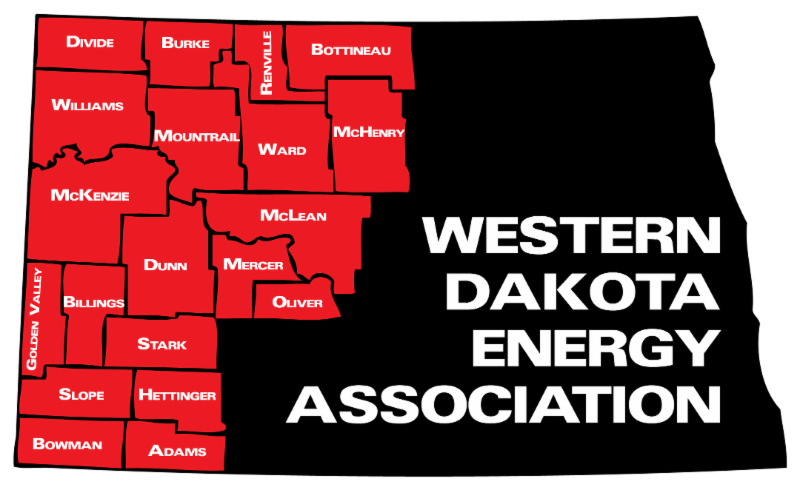 Members of the Western Dakota Energy Association will gather for WDEA’s annual meeting November 7-8 at 4 Bears Casino and Lodge in New Town. The event will open at 1:00 p.m. on Wednesday with an update on the LoadPass truck permit system, followed by a panel discussion of permitting issues. 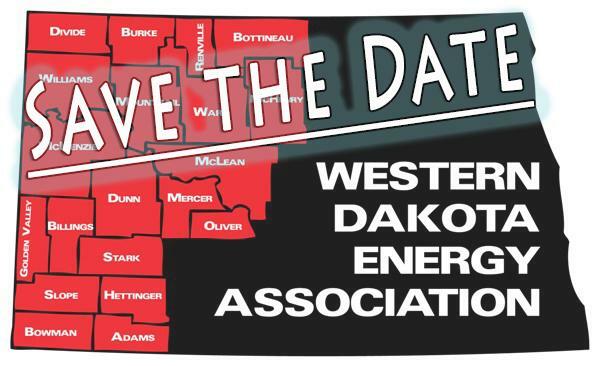 The opening day will also include a session devoted to North Dakota’s gas capture challenge, featuring presenters from midstream companies who will describe their current and future investment plans. Day Two will include a recap and analysis of the results of the general election, panel discussions on workforce recruitment and education funding, and remarks from Senator Rich Wardner regarding plans for legislation that revises the distribution of oil tax revenue and provides infrastructure funding to non-oil producing parts of the state. The event will wrap up with Lynn Helms' review of oil production numbers. Registration for the event will open shortly. Sponsorships and reservations for booth space are available now. Click here to view or download the sponsor/exhibit form. August is the driest of the three months of summer in North Dakota, but rainfall amounts vary greatly between east and west. Average monthly precip is 3.1 inches in Grand Forks and 2.6 inches in Fargo, but only 1.5 inches in Williston and 1.3 inches in Medora. The west is also hotter than the east. Medora's average August high is 86°F, but the average high in Devils Lake is only 79°F.